The family of Mary Ellen Cason created this Life Tributes page to make it easy to share your memories. 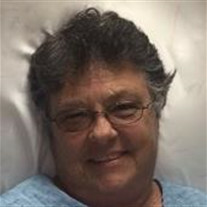 Mary Ellen Cason, 71, of Alachua, passed away December 13, 2017. © 2019 Rick Gooding Funeral Homes. All Rights Reserved.